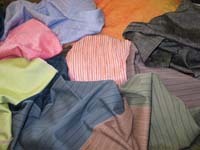 Originally created as weavers for third parties, the range of workable products is obviously vast. 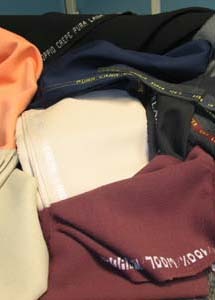 From flat combed Pure Wool fabrics to Woollen furnishing fabrics, from Hi-Tec fabrics to conventional furnishing fabrics. 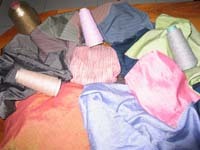 The production that is destined for sale is mainly unfinished combed Pure Wool ready for the dye-house. In addition to the sale of raw materials, which is well established, much of this production is carried out following the client's specific requirements.